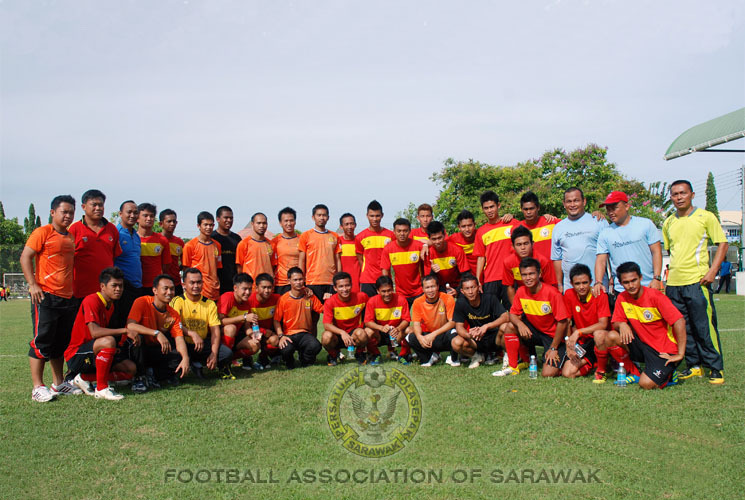 Football Association Of Sarawak, focused on quality of services and performance of the Teams. Tickets for Sarawak's home games can be purchased via the online ticket site by clicking here. Support your team! Purchase official Sarawak FA products. Discover other interesting offer. 2014 Season Pass for home games can be purchased via the online site service. RPR Phase II, 93050 Kuching. 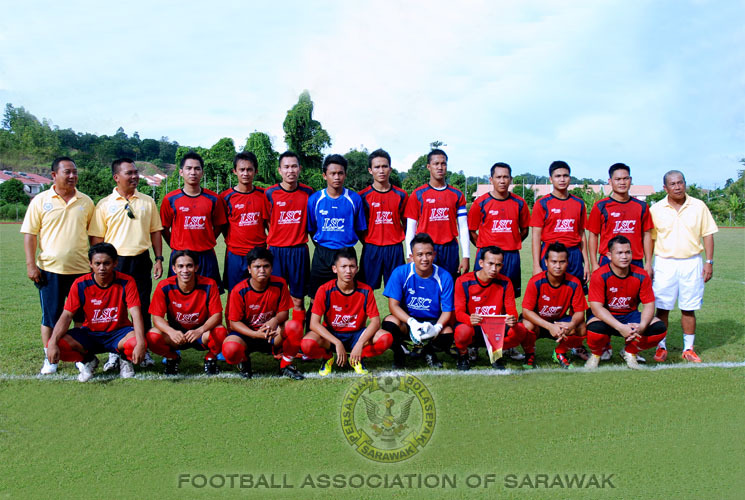 Copyright © 2013 FOOTBALL ASSOCIATION OF SARAWAK. All Rights Reserved.